Most of my favorite shows are on a crazy long winter break. Making people wait until March for The Walking Dead should be a crime. 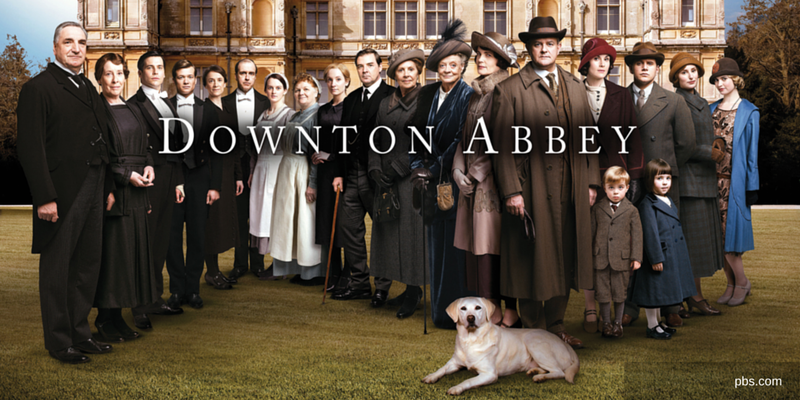 But the silver lining is that when January comes around, Downton Abbey begins. If you managed to avoid the spoilers you're lucky. I've been burned before trying to view a trailer and instead greeted with news of an awful plot twist. (RIP Matthew). I personally look forward to seeing Lady Mary slay in 1920s fashion and wondering if Edith will ever catch a break. Until then I'll just have to use the last few days of my Christmas vacation to get all caught up before January 4th.